Refresh your wardrobe for the warm weather ahead! Artists & Fleas is helping the Meatpacking District celebrate spring at their annual Swing Into Spring event! Stop by our Chelsea Market location for complimentary bubbly, a free reusable tote bag, and a mini consultation on essential oil blends with Nicole Rose Studio. You can even choose to name your own blend! 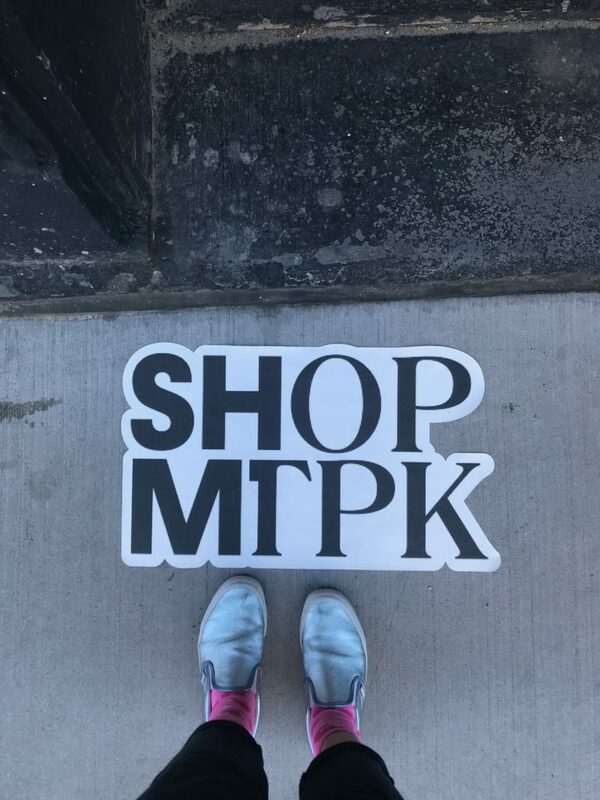 The stores throughout the Meatpacking District will keep their doors open until 8pm on Thursday, April 25. Be sure to stop by the event’s HQ at the Whitney Museum of American Art on Thursday from 5 – 8pm for select giveaways, a shopping guide, and special treats!